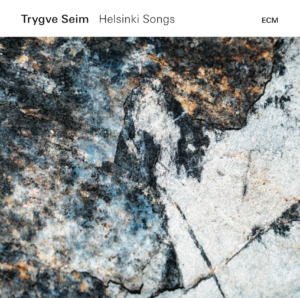 “Helsinki Songs” is both the title of Trygve Seim’s latest CD (released August 2018 by ECM Records), and also the name of Trygve Seim‘s quartet performing Helsinki Songs live. The Helsinki Songs CD is produced by Manfred Eicher and recorded in Rainbow Studio with sound engineer Peer Espen Ursfjord. Cover art by Sacha Kleis (design) and cover photo by Caterina De Perri. 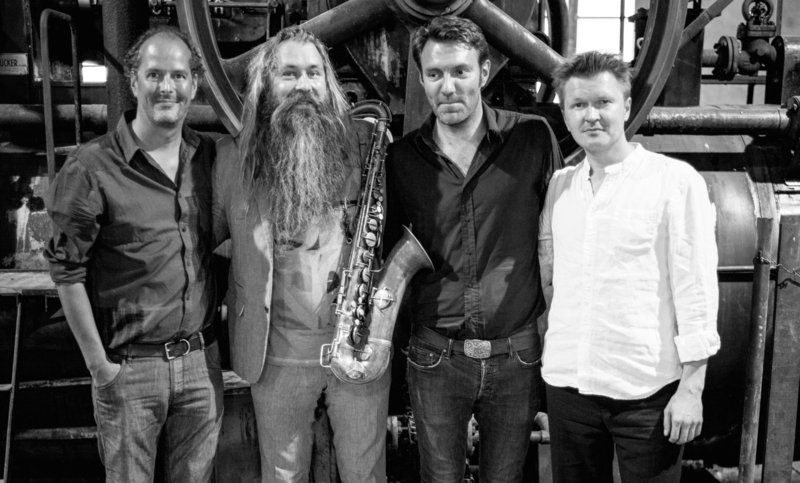 With its overt lyricism, strong themes and a sense of perpetual melodic invention, Norwegian saxophonist Trygve Seim’s new album quickly identifies itself as a classic-in-the-making. Themes of dedication run through Seim’s Helsinki Songsalbum, a set of tunes composed – for the most part – in the Finnish capital, and radiating tributes in many directions. Here are songs referencing Igor Stravinsky and Jimmy Webb, pieces dedicated to each of Seim’s gifted bandmates, and tunes that tip the hat, obliquely, to Ornette Coleman and Bill Evans. The quartet plays superbly throughout, with outstanding solos from leader Seim and pianist Kristjan Randalu. Helsinki Songs was recorded in Oslo’s Rainbow Studio in January 2018 and produced by Manfred Eicher. Norwegian saxophonist Trygve Seim’s eighth ECM album as a leader or co-leader, Helsinki Songs, reaches out to the listener, tugging the ear with its overt lyricism, ethereal atmosphere and air of sustained melodic invention, often with hints of the East. Seim wrote most of Helsinki Songs on sojourns in the Finnish capital, in an apartment with “a composer’s aura.” Back in Oslo, he brought the compositions to life at Rainbow Studio with his simpatico quartet featuring Estonian pianist Kristjan Randalu, Norwegian bassist Mats Eilertsen and Finnish drummer Markku Ounaskari. 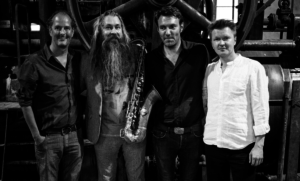 Themes of dedication and tribute run throughout the new album, including pieces referencing Ornette Coleman and Jimmy Webb, as well as tunes dedicated to Seim’s children and bandmates.